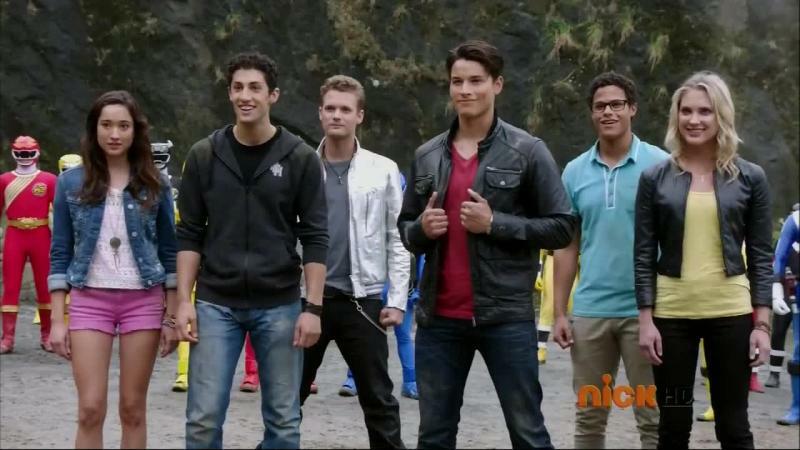 Recap: Power Rangers (Super) Megaforce, Episode (18) 38 – "I got ya covered bro." Damaras and Levira are on the ship, wondering what their next orders are now that Vekar is dead. 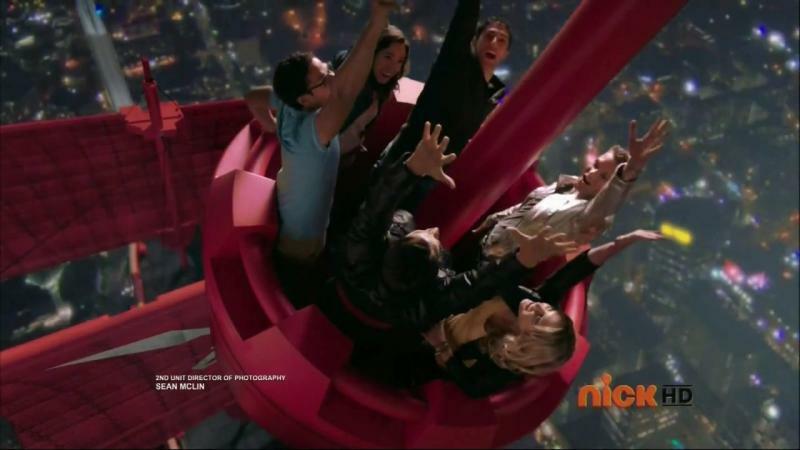 Suddenly, they appear to get attacked. But actually, it is Emperor Mavro himself. He is here to punish Damaras for his failure and incompetence. But also to get revenge on the Rangers who murdered his children. 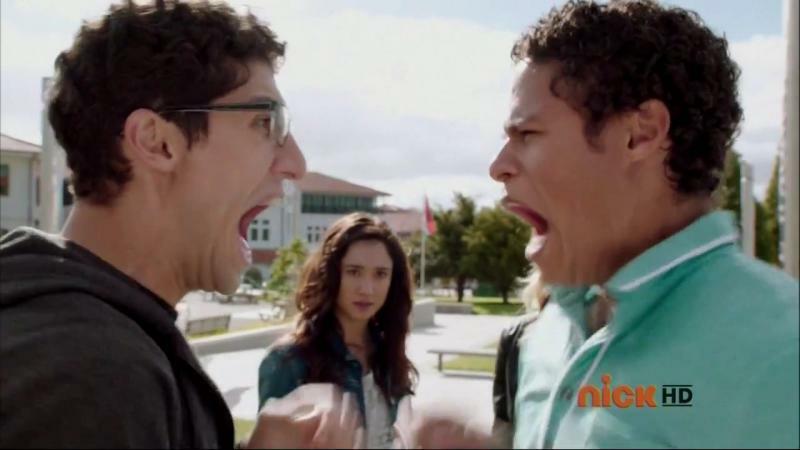 Recap: Power Rangers (Super) Megaforce, Episode (16) 36 – "I thought the Power Rangers would actually have some power!" 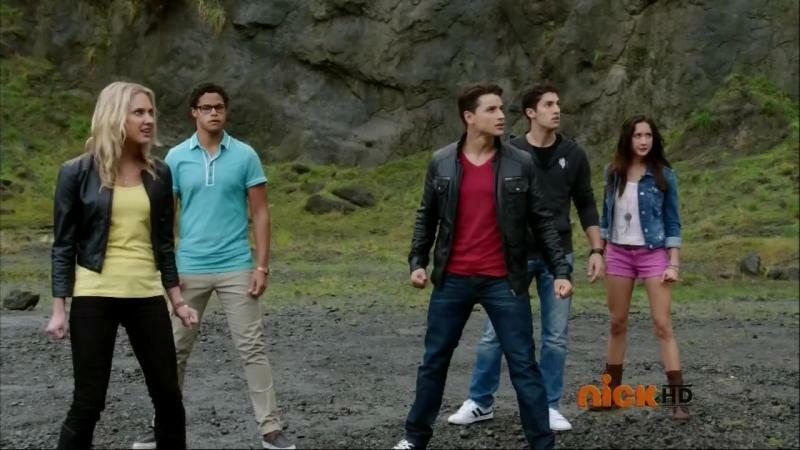 Vrak is back. 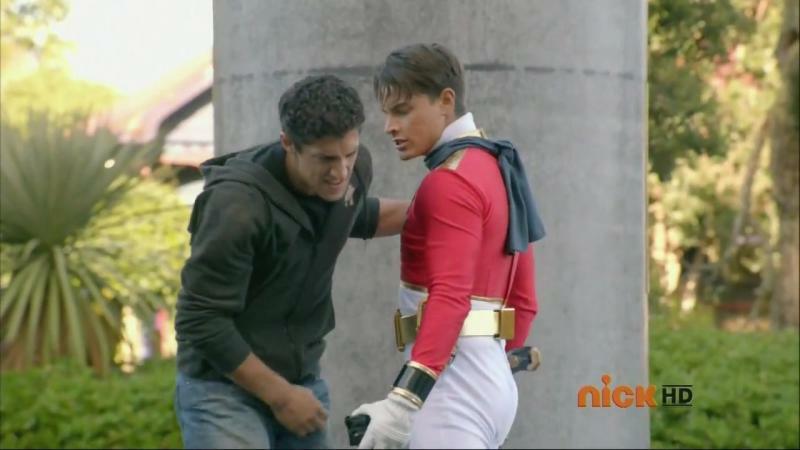 And he feels no remorse over the loss of his little brother who conveniently provided a distraction to the Rangers while he prepared the drills he would use to tear Earth apart. 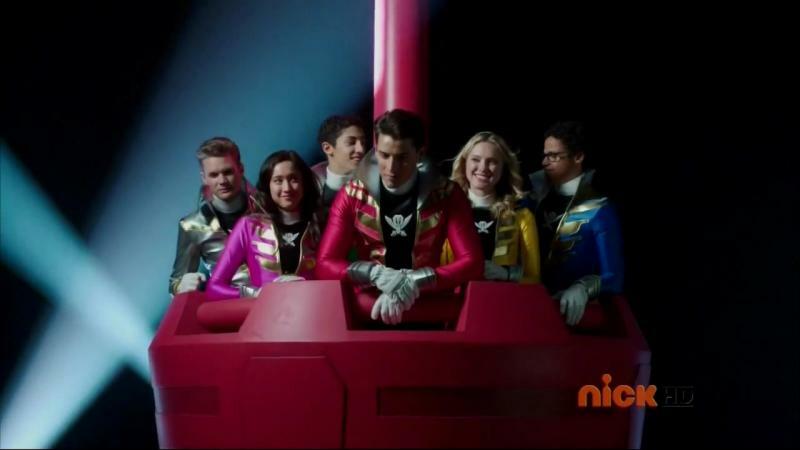 Recap: Power Rangers (Super) Megaforce, Episode (14) 34 – "Are they lame? Or just incompetent." 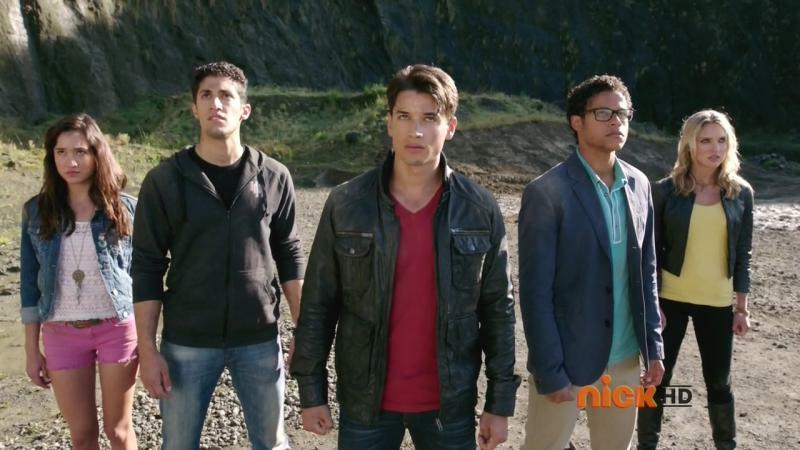 Gosei tells Tensou to call the Rangers as they’ve just received an Extradimensional Emergency Alert. 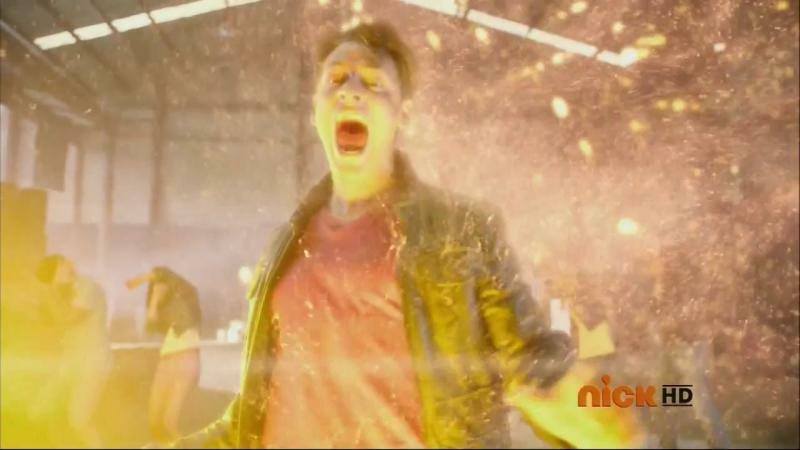 Recap: Power Rangers (Super) Megaforce, Episode (13) 33 – "So you failed, and you're proud of it?!" Noah is in the school computer lab figuring out a way to double the power of the blasters by inserting two keys. 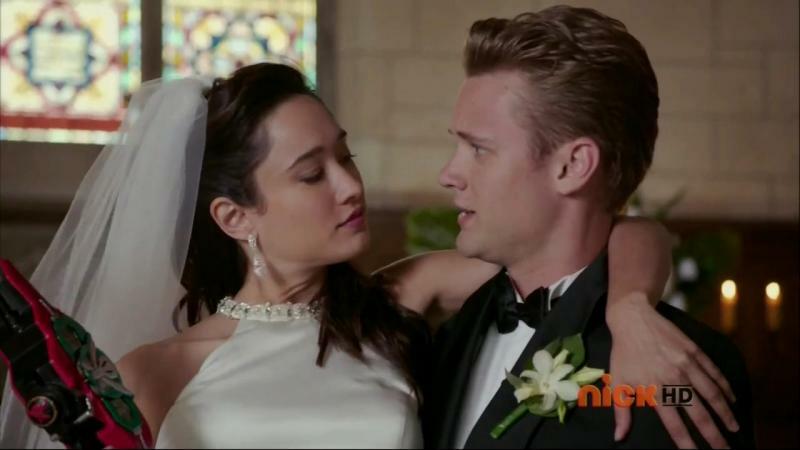 Jake sneaks into the room and asks if Noah can fill in for him as he had promised Emma he’d go to the butterfly sanctuary with her. But Noah can’t. He has to bring his data back to Tensou.